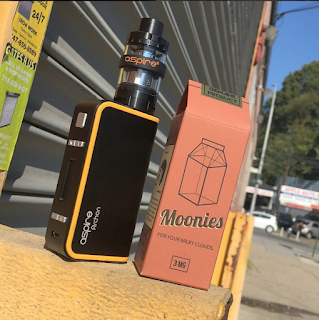 Home > 150W output > Archon Mod > Aspire > Box Mod > vape mod > Is This Simple And Practical Aspire Archon Mod What You Want? 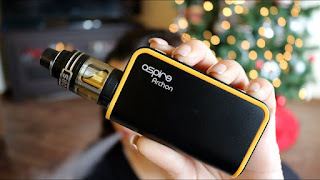 Is This Simple And Practical Aspire Archon Mod What You Want? Archon mod is a product that we want to share with you today. What features does it have that we do not know? Let us learn more about it. How is the performance of Archon Mod? The Archon Mod is powered by a dual 18650 battery and supports a maximum output of 150W. With this high output, it will give you a strong boost. It comes with a five button design that we all know well, and you can use it even if you don't need to know it beforehand. Archon's "T" and "W" buttons represent Temperature Control and Wattage modes, so you can switch between modes simply by pressing a button. Archon has a 0.86-inch OLED Display, so you can see the output data and battery status intuitively. What I have to say is that its appearance is very fine, so I feel comfortable using it on my hands. And the Aspire also offers 3 colors to choose from, so you are free to choose the one you want. Archon also comes with the Archon Logo Customization & Child Lock feature, which makes Archon even more distinctive. Finally, it is the 510 nut interface, which means that you can use the 510 thread tank with it. Is it great? Yes, this is Aspire Archon Mod, if you have other questions or ideas you are welcome to leave a comment and discuss with me. Thanks for watching.